Vincent Van Gogh was an artistic legend born in the Netherlands in 1853. Van Gogh was a Post-Impressionist painter who is among the most famous and influential figures in the history of Western art alongside the likes of Oscar Monet, Edvard Munch, Pablo Picasso, and Salvador Dali. In just a little over a decade, he created approximately 2,100 different artistic works. His artwork included landscapes, still lifes, portraits, and self-portraits. Van Gogh used mostly oil paints for his masterpieces which were characterized by bright and bold colors, and dramatic, impulsive, and expressive brushwork. Van Gogh did not look after himself very well. He didn’t eat properly and drank to excess. Most people would be familiar with Van Gogh having severed his own ear with a razor in rage. Unfortunately, Vincent Van Gogh committed suicide at the young age of 37, following many years of mental illness and poverty. The young artist shot himself in the chest with a revolver, and died from his injuries two days later. If only an artist could be as wealthy as he is in life as he is now in death. Over 60 sketches that are claimed to be the world of Vincent Van Gogh have been assembled in a new book by a Canadian scholar, and local art expert, Bogomila Welsh-Ovcharov, who has been defending the authenticity of these sketches for nearly five years. However, the Van Gogh Museum, located in Amsterdam, has dismissed these sketches as being “monotonous, clumsy and spiritless,” in other words, fakes. Despite these allegations, Welsh-Ovcharov has recently published a book of the compiled sketches and descriptions of how they made their way into her hands. The pricey book, Vincent van Gogh: The Lost Arles Sketchbook, costs $63. These sketches were discovered among business papers belonging to a cafe that Van Gogh was known to frequent, yet another clue pointing to the creator of the artwork. If these sketches are in fact the “real deal,” then they could fetch incredible wealth. To put it into perspective, a Van Gogh ink drawing sold for over $2.7 million this past November. 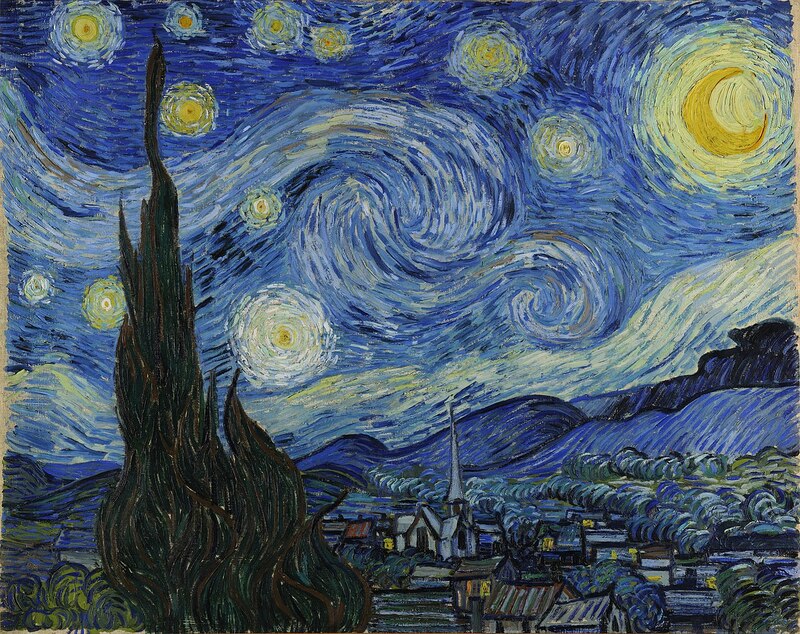 Vincent Van Gogh is one of the most influential artists in art history. Everyone is familiar with at least one painting created by him. What do you think of the possibility of these sketches being his? Is there enough proof to compile these images together and publish them? Do you think there needed to be a more comprehensive investigation of the authenticity of these sketches before jumping straight to the conclusion that they must be his? For all we know, these sketches could have belonged to an unknown person who frequented the cafe for a hot drink and a scone, or they could well be creations straight from Van Gogh’s hands.